- It is also available with with SS stand or without as per requirements. We offer this unique arrangement from Ferns N Petals on this Christmas. Order this to give a sweet surprise to your loved ones. It contains a thermacol snowman, red berry sticks and some red artificial sun flowers in a plastic basket. 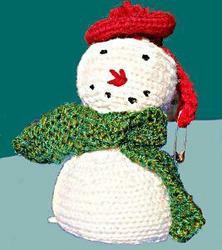 We are offering message boards like christmas snowman candles. Our LED Snowman is best and the cutest things! These snowman that light up are a MUST MUST have for your Christmas decoration. They are about 6inches tall. Have company all Christmas long with them perched right beside you. Snowman is a popular theme for Christmas and winter decorations and also the snowman has become a popular icon of the Christmas day celebrations. The snowman comes with a feeling of joy, pleasure, happiness and a magical touch of childhood. Candles are available in many different shapes and sizes in the market. 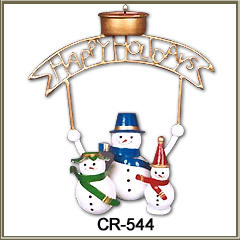 The Snowman Candle that we manufacture comes in Snowman shape and is really loved by kids. It is also famous amongst youngsters.